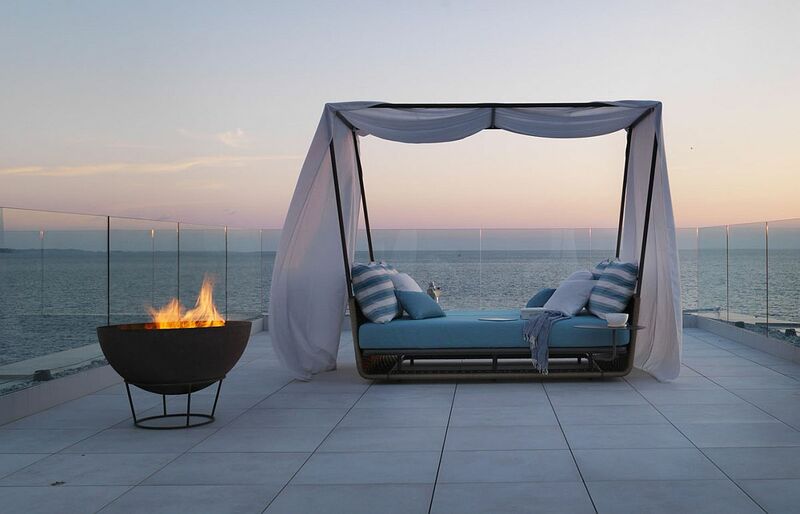 With summer here, our focus shifts from life indoors to those dreamy evenings and fun weekends under the sun. 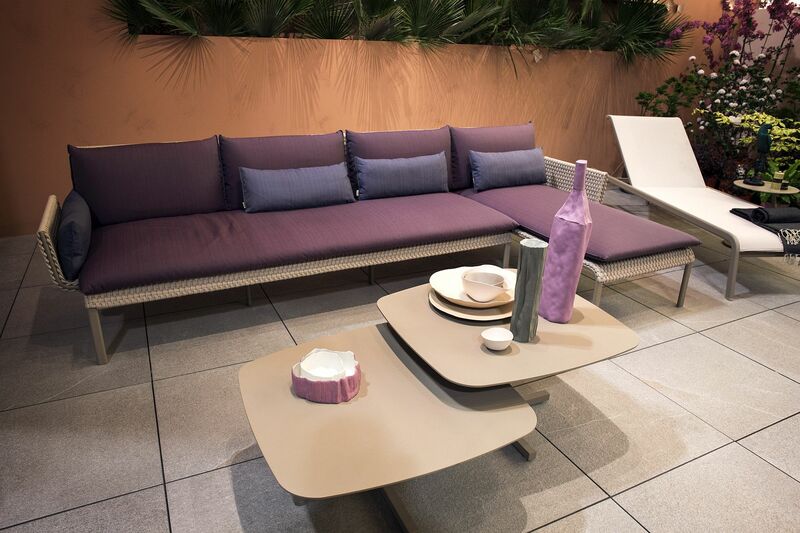 This is the time of the year when the pool deck sees more traffic than the living room and your outdoor décor once again plays host to friends and family. 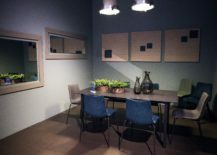 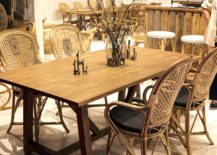 Be it a simple gathering of family members after a long, hard day or a fun-filled party to which everyone from the neighborhood inevitably gravitates, having the right décor makes a big difference. 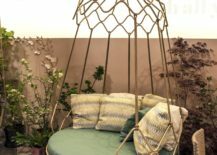 Gone are the days when outdoor furniture was a shabby collection of items that you no longer use in your own living room! 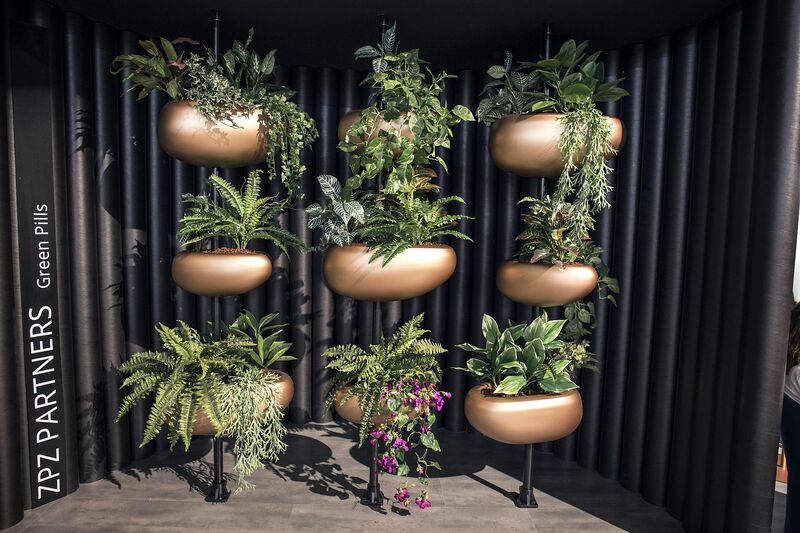 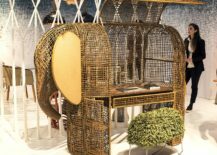 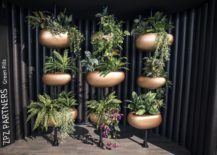 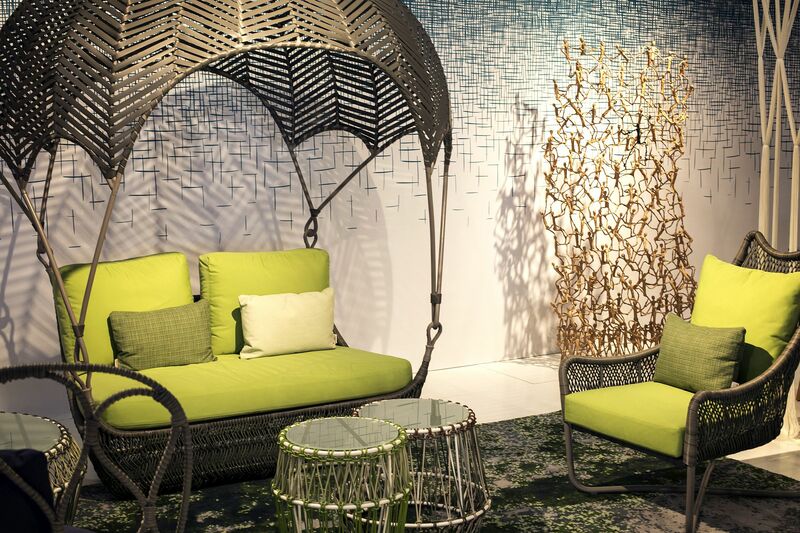 Weaving together stunning outdoor décor pieces with a natural texture and artistic brilliance, the latest lineup of furniture from Kenneth Cobonpue forces you to stand up and take notice. 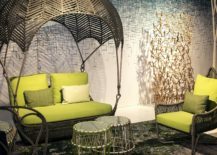 We absolutely love the iconic Peacock lounge chair that appears as majestic indoors as it does on the deck, patio or your apartment balcony. 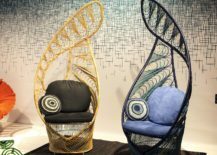 Inspired by the traditional wicker chair and the colorful vitality of a peacock, these lung chairs are absolute showstoppers. 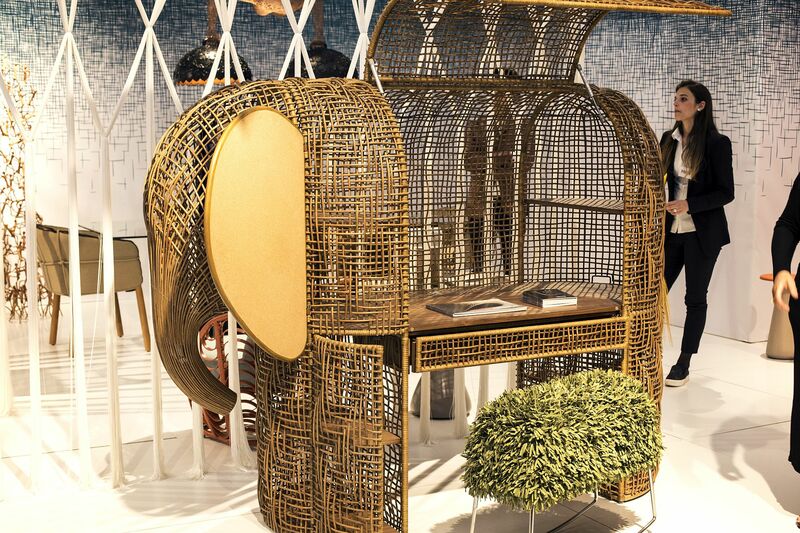 And so is the Babar modular piece that is part desk, part study and also seems to bring ample storage space. 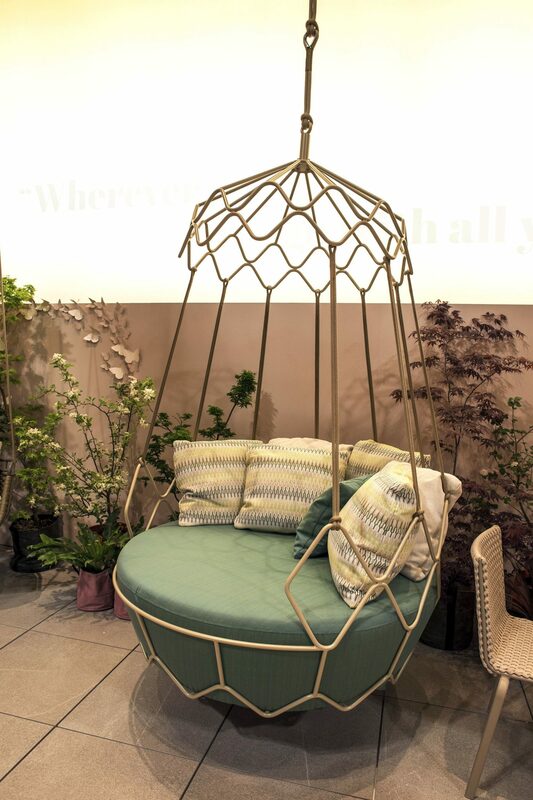 Another addition that is perfect for the tranquil rooftop corner! 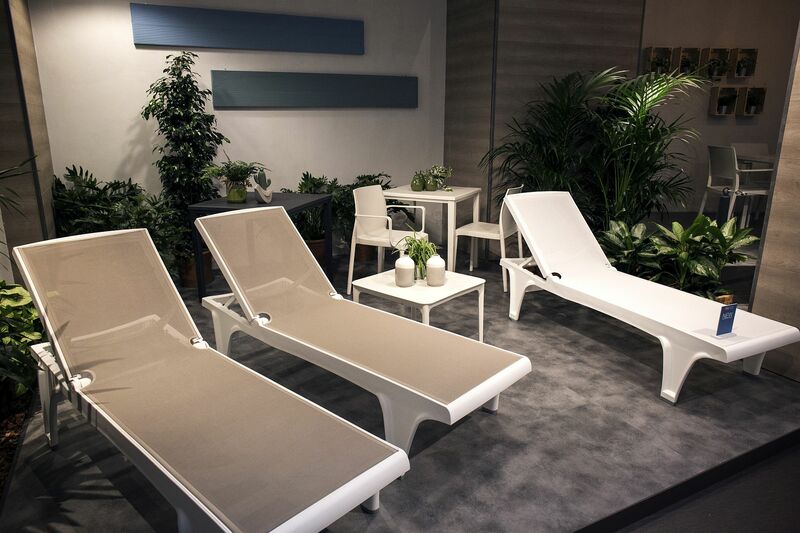 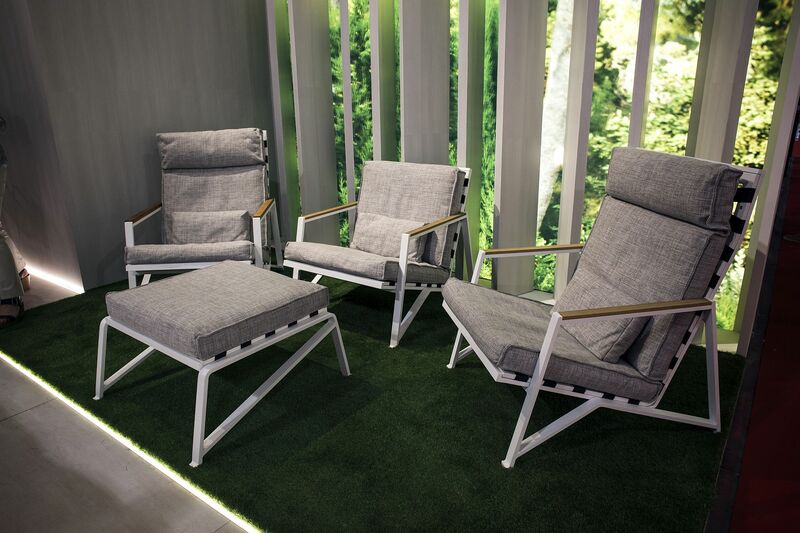 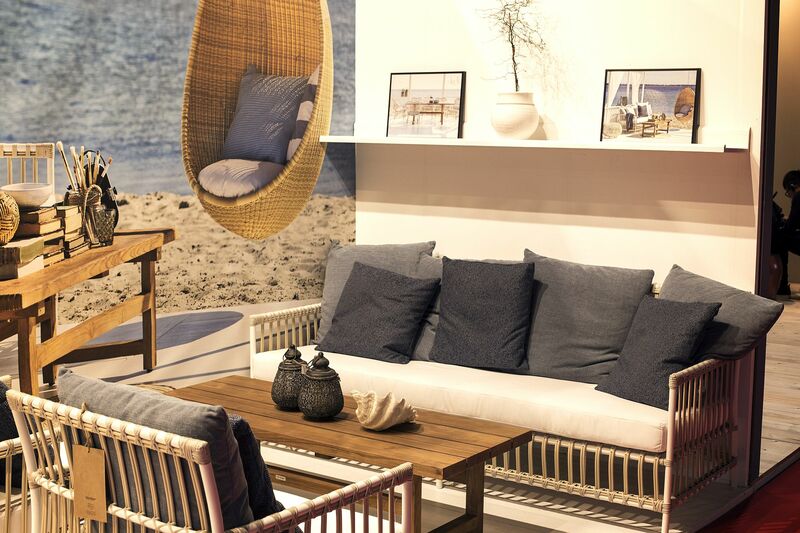 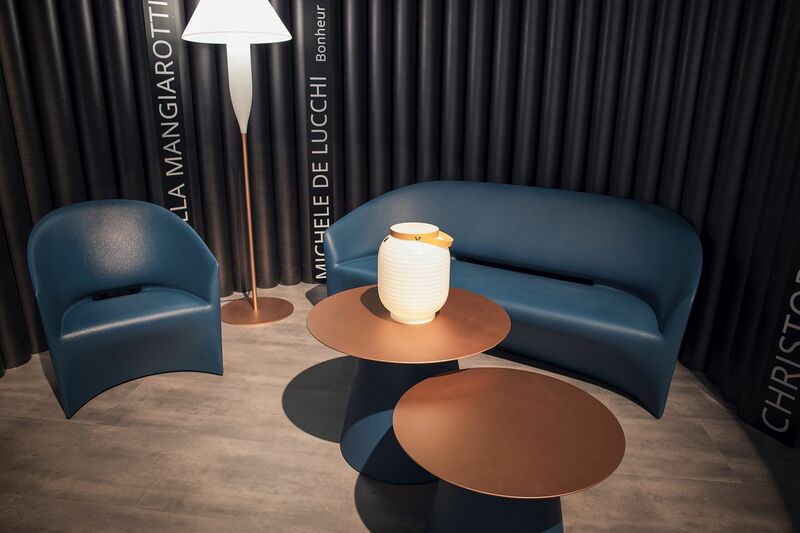 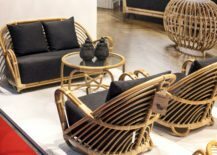 The company founded by Renato Roberti in 1959 is still one of the leading makers of luxury of outdoor furniture in wicker, rattan and everything else natural! 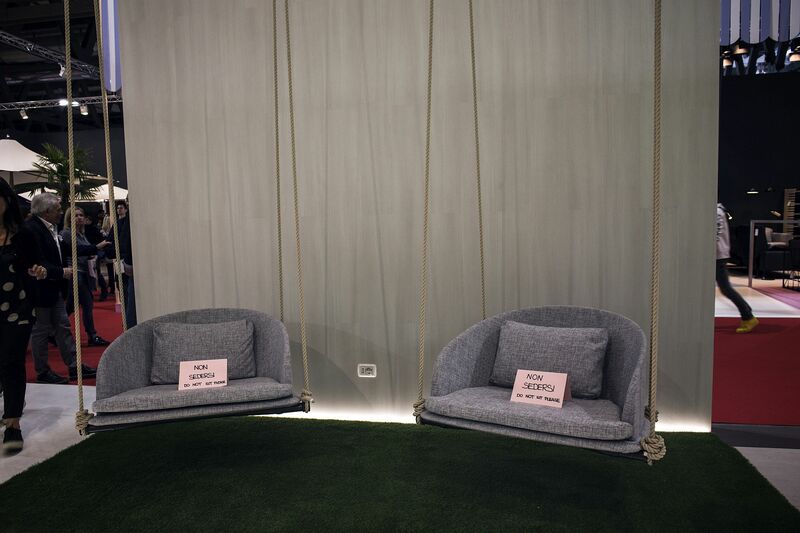 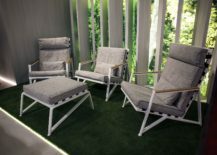 That continues in 2017 as well with Roberti with the Gravity swing-sofa that sits at the heart of its new, luxurious and trendy outdoor collection. 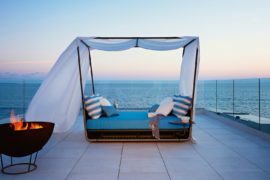 If Gravity is a bit too whimsical for your choice and you prefer something more grounded, then the Key West Collection of chic and colorful sofas, chairs and outdoor furniture should be perfect for your pool deck. 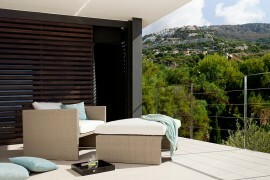 Looking for some high-end teak outdoor furniture finds? 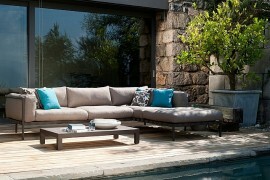 You would be hard-pressed to find a collection more modern, elegant and sturdy than the one on offer at Barlow Tyrie. 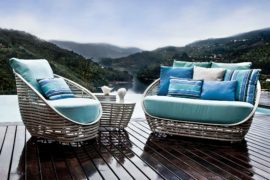 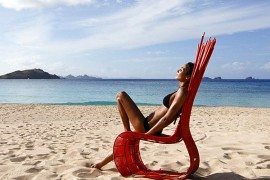 Perfecting the art of crafting outdoor furniture using teak for nearly 100 years, this si the perfect option for those who love warmth of wood coupled with plenty of comfort. 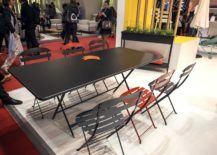 Fermob: Fall in Love with Color! 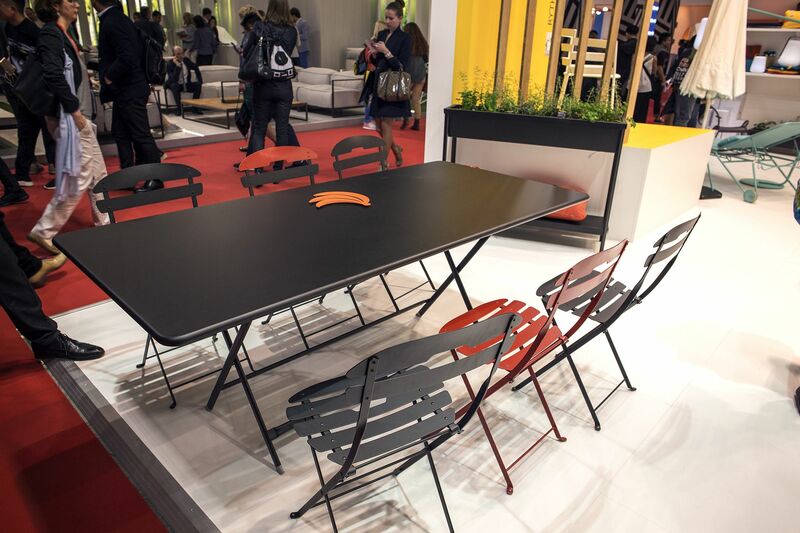 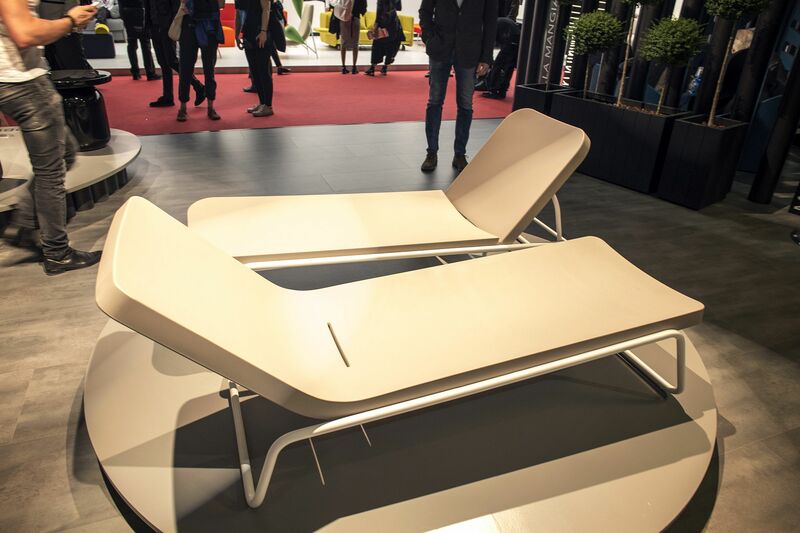 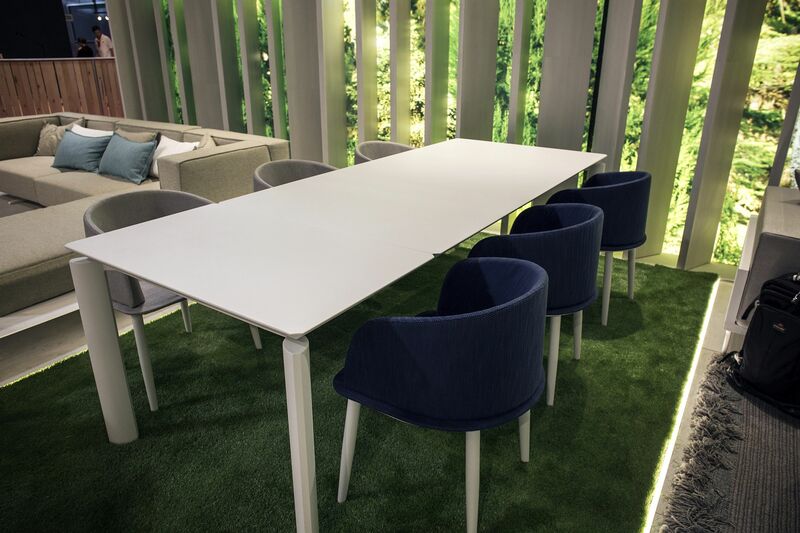 Color, contemporary silhouette and a touch of eccentricity – the wide range of outdoor furniture Fermob is all about celebrating modernity wrapped in plenty of brightness. 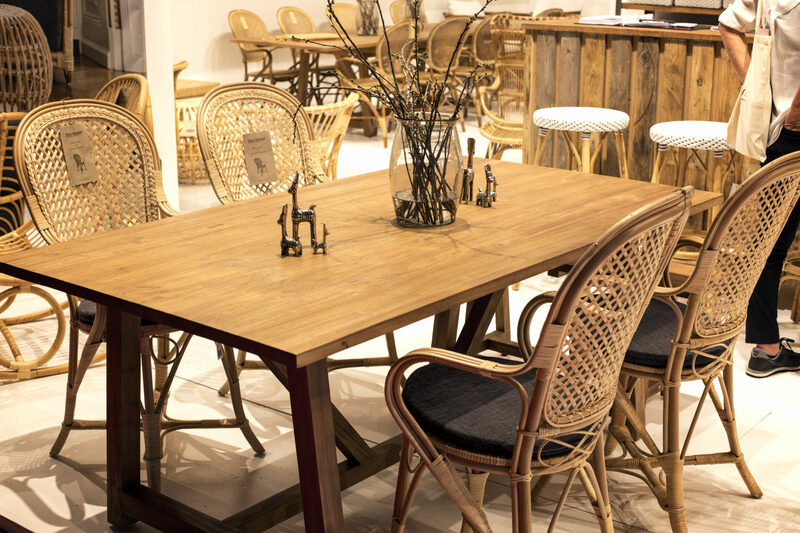 The Balad Collection of outdoor lamps is undoubtedly one of our favorites while the Bistro Series of chairs turn your patio into a cool and relaxing hangout with a hint of French flavor. 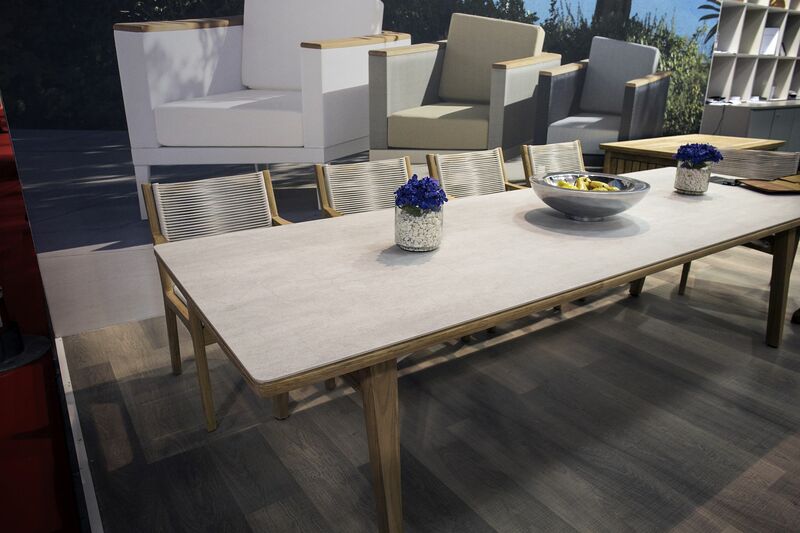 The Bellevie table is another versatile piece that accommodates 8 to 10 people with ease as you plan for that space-savvy and stylish outdoor retreat. 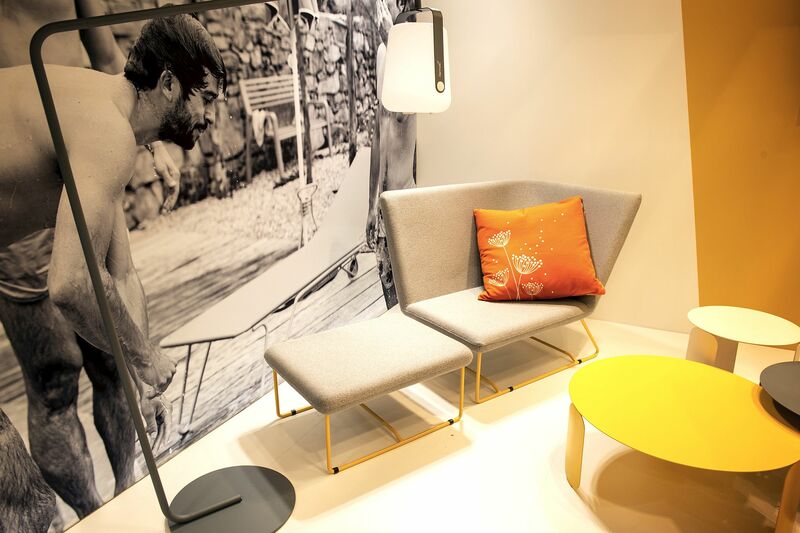 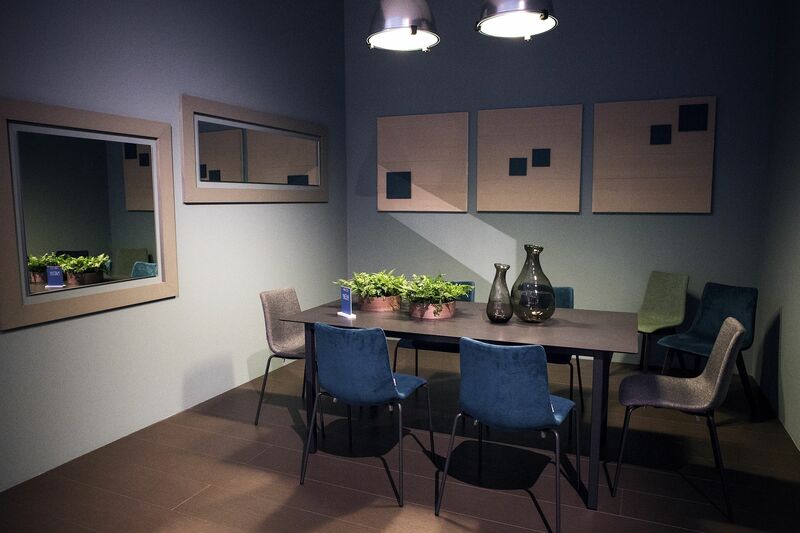 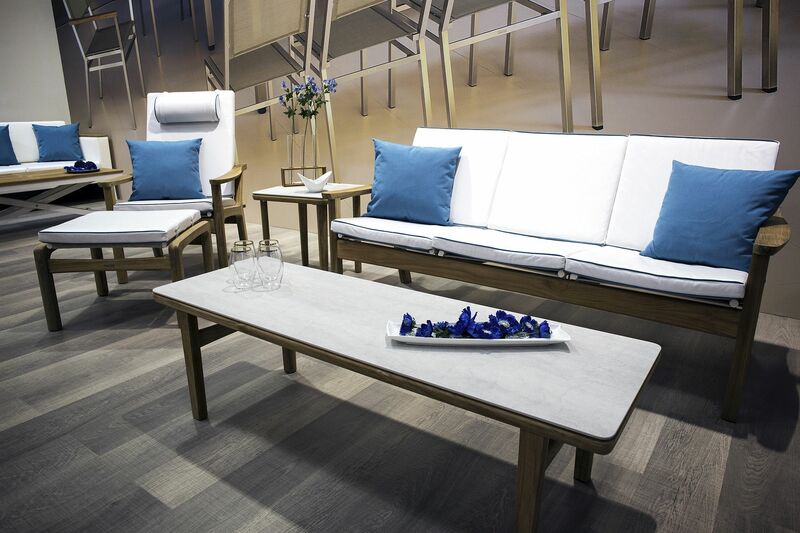 Sika-Design epitomizes the breezy beauty of Danish design along with simplicity and hand-crafted elegance. 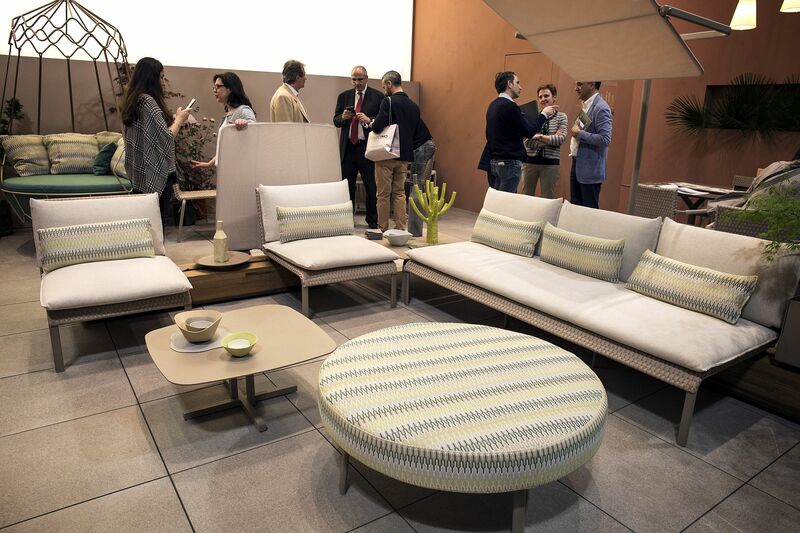 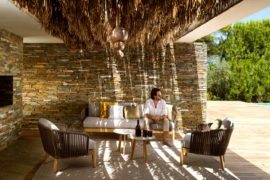 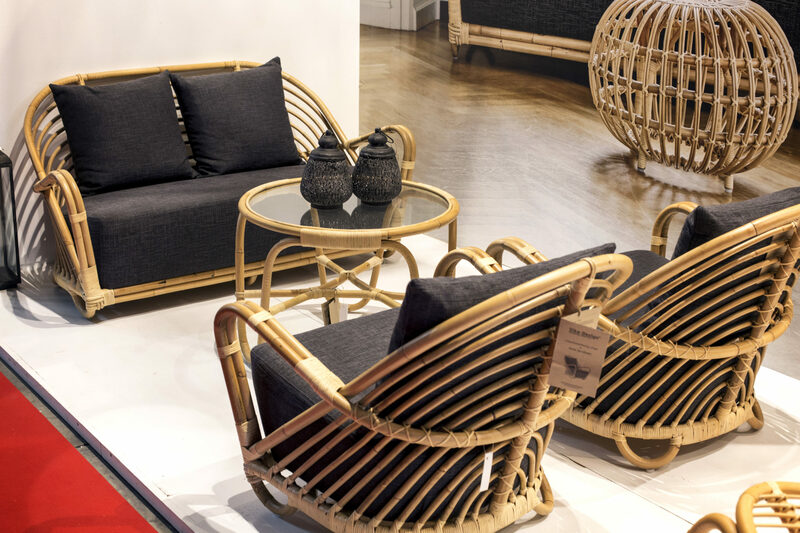 Natural materials along with synthetic rattan play a big role in here with each outdoor furniture piece being carefully crafted to suit your particular taste. 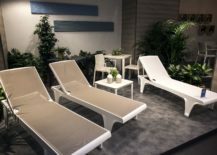 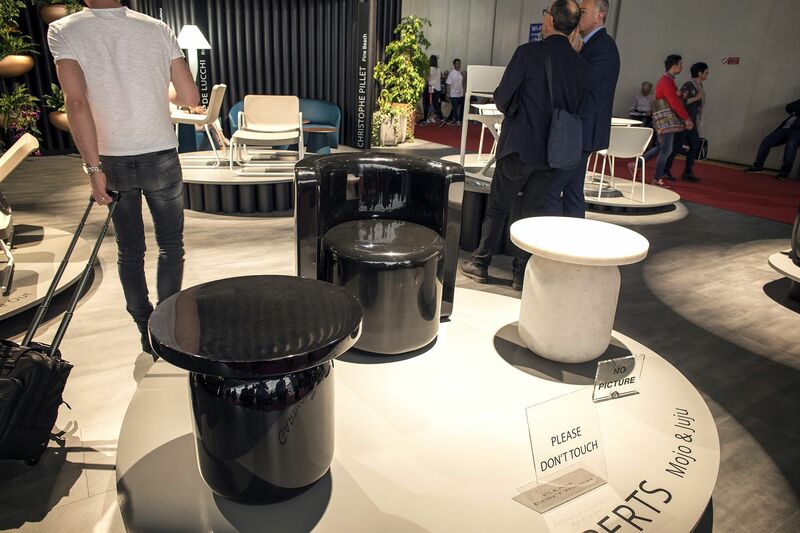 Scab on the other hand offers everything ranging from comfy sunbeds to cool planters with a far more polished and contemporary finish. 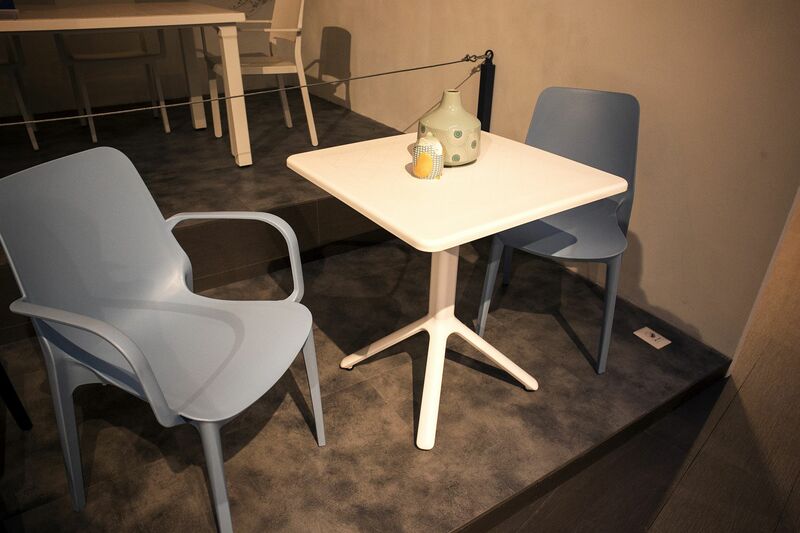 Two contrasting options that are equally classy! 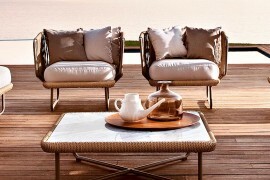 Talenti claim “Tradition, creativity and innovative spirit are the lifeblood of the Talenti team. 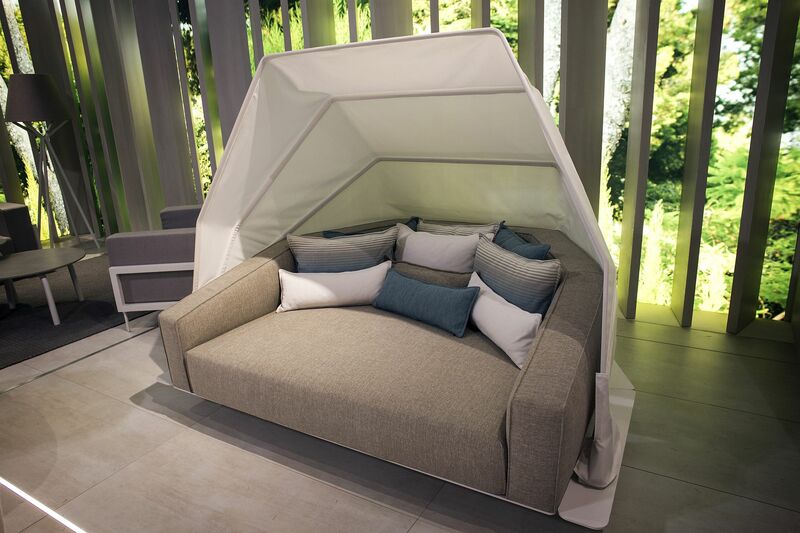 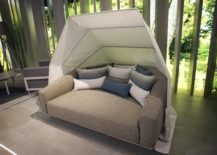 Extensive market research and the use of advanced technological tools, sometimes unique, because we have invented and developed, make it powerful and flexible production of Talents.” These are qualities that one easily finds in their Eden Collection Daybed, which ushers in a touch of tropical charm while completing your summer staycation.